Speedo Waterproof Headphones Speedo Aquabeat Waterproof Headphones. 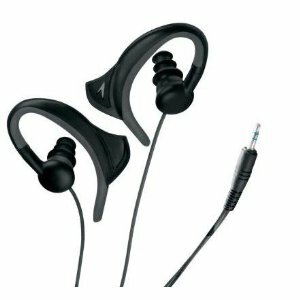 Waterproof headphones from Speedo that fit all standard MP3 player audio jacks & cases wth changeable silicon earplugs. The headphones include three sets of different sized & style (conical & mushroom) earbuds.